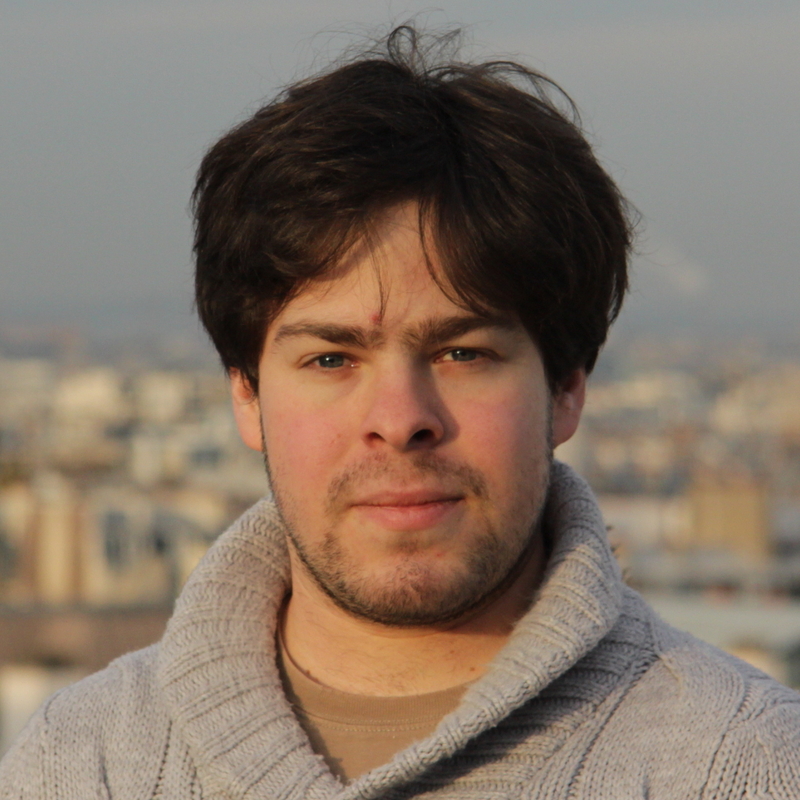 I am a post-doctoral researcher in astrophysics at the Institut d’Astrophysique de Paris, working in the BLACK ERC project led by Marta Volonteri on numerical simulations of high-redshift galaxies. My main research interest is the formation and evolution of galaxies at high redshift. During my thesis, I tried to model how the hydrogen-ionising radiation (λ ≤ 912 Å) emitted by massive stars in star-forming galaxies escapes into the inter-galactic medium. This is thought to be the mechanism responsible for the reionisation of the Universe that happened between z ~ 15 and z ~ 6 — the Epoch of Reionisation. For this, I perform high resolution cosmological simulations with the AMR code RAMSES, and its radiation-hydrodynamics RAMSES-RT. Since I arrived in Paris, I am interested in understanding how supermassive black holes at the centre of galaxies coevolve with their hosts. More specifically, I focus on how the feedback from AGN and supernovae affects the gas in and around high-z galaxies. We have recently published a paper showing how, in dwarf galaxies, supernova feedback is so strong that it interrupts the fueling of the central black hole. I'm a post-doctoral researcher in astrophysics working within the BLACK project at the IAP in Paris, interested in high-redshift galaxy formation.